When the church decided to set its celebration of Christ’s birth around the Winter solstice, it was no accident or happenstance. And it certainly wasn’t because anyone believed that day was Christ’s actual birthdate. It was instead based on the teaching tool available in the signs of the heavens—in the darkening of the year. As the year gets darker and darker, an ancient tension grows and a question rises. Will the light return? At the turning of the year, there is a point at which ancient astronomers could not measure whether the light was receding or had begun to return. At the year’s darkest point, humanity waits until the light returns, like a second Easter. 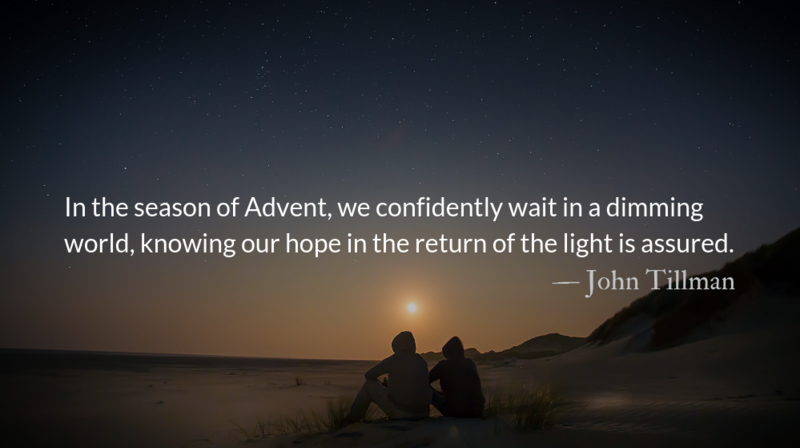 In the season of Advent, we confidently wait in a dimming world, knowing our hope in the return of the light is assured. 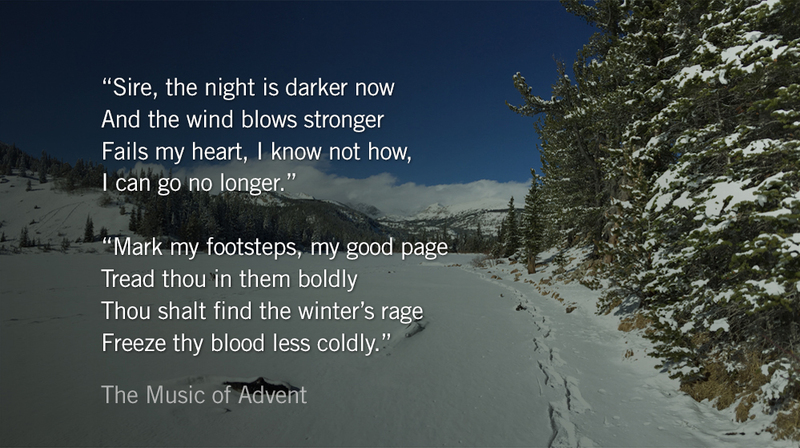 The hope of Advent is not a naive or weak hope, but one that perseveres into the darkness. During Advent we have faith in things not seen. We contemplate the signs of what is hoped for. There is reason for hope and joy in the waiting. Hope in the Christian context—as a gift of Jesus during Advent—is not like a casual wish for a Merry Christmas or a Happy New Year. It is a synonym for faith. And faith does not disappoint us, for the one who promised to come is soon to arrive. He is the one whose portents are seen in the sky. The one whose forerunner cried in the wilderness. The one who would not break a bent reed. The one who would not snuff a smoldering wick. The one whose birth was a scandalous miracle. The one with healing in his wings. The one whose face would be set like a flint. The one who would be kissed. The one who would be pierced. He burst forth, kicking down the doors of Hell, and bringing back the Light of the World. What are you waiting for? 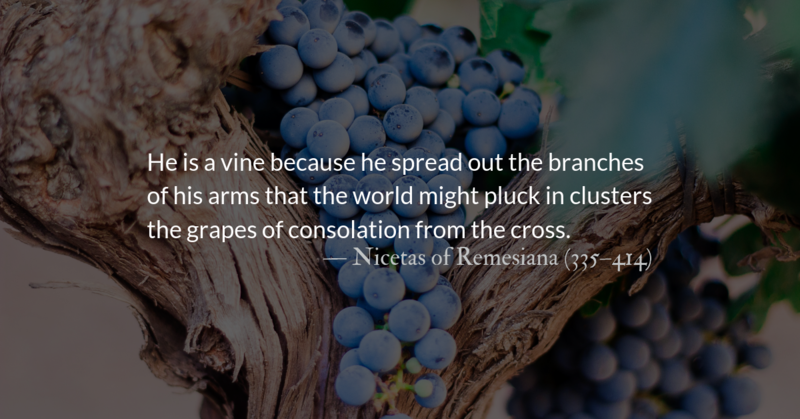 Reach out in faith. Reach out for the gift of hope. When it comes to putting broken lives back together—when it comes, in religious terms, to the saving of souls—the human best tends to be at odds with the holy best. 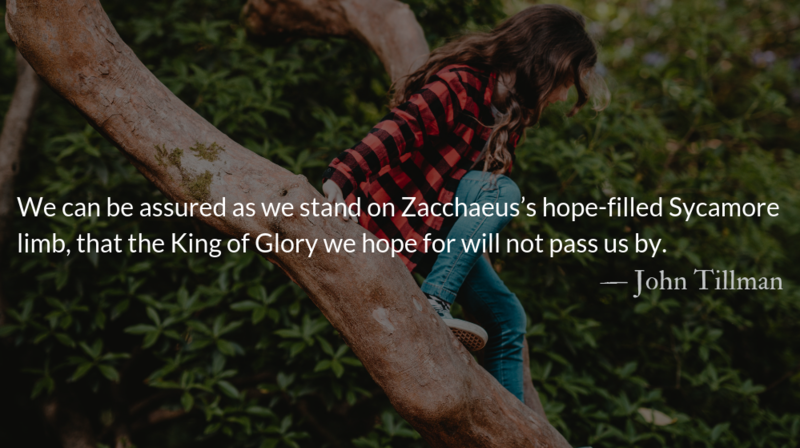 The good news that Nahum prophesied was on the other side of exile for his readers, and the kingdom that Christ’s disciples anticipated, was mysteriously already present among them. 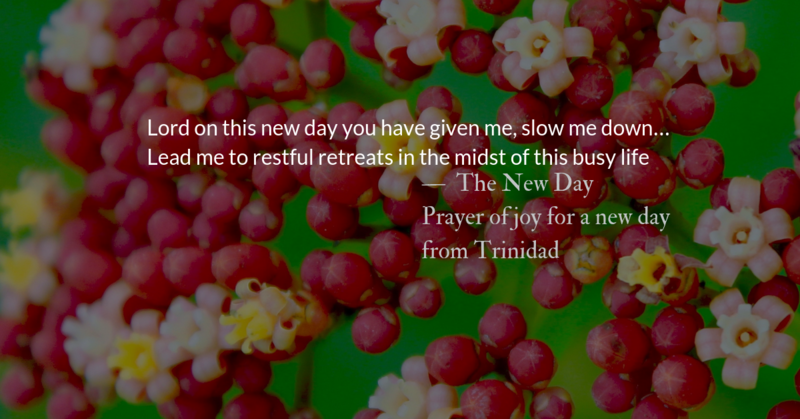 How do we anticipate the “already and not yet?” How do we wait for what is already with us? Among us? Part of us? Advent is a time of anticipation. But anticipation with the wrong expectation, can lead to dissatisfaction or cause us to miss what we have been waiting for completely. Those who anticipated the day of the Lord in the time of the prophets were wrong about what they waited for. Amos, Zephaniah, and other prophets knew that day would be one of darkness, not light. Those who anticipated the coming of the Messiah were wrong about what they waited for. The Pharisees, the Zealots, and the people all expected a king who would violently defeat the Roman empire. They rejected the humble, donkey-riding healer who would violently disrupt their economic system at the Temple. 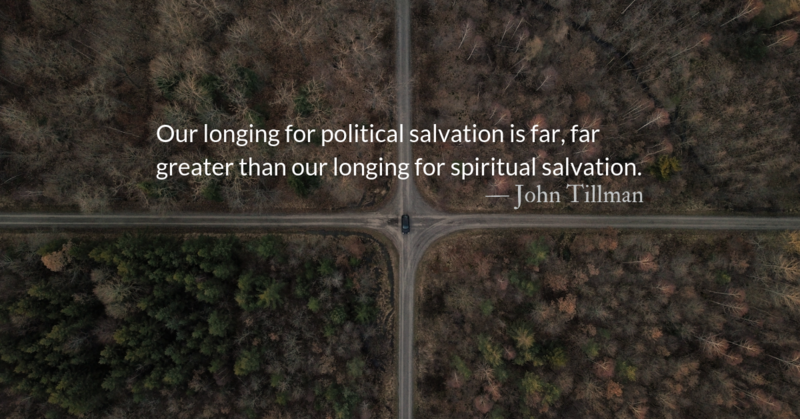 Even the Disciples expected the restoration of an earthly kingdom, asking Jesus, “Is now the time?” “Are you going to restore Israel?” Even the people who were closest to Jesus anticipated political salvation, not spiritual. “Managing expectations” is sometimes cynically viewed as not allowing customers to get their hopes up, so that they won’t be angry when you let them down. But when it comes to our expectations of Advent, we don’t need to manage them by lowering them. We need to raise them above temporal, earthly, material matters. We already know that what we receive will be beyond what we can ask for or imagine. 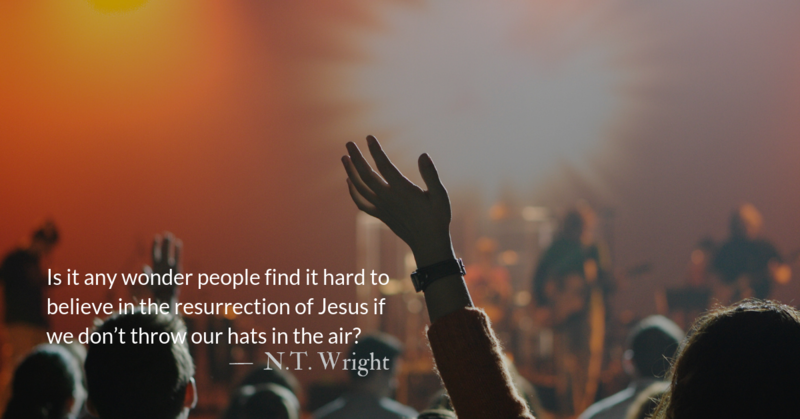 Many have asked this question during Advent, a time of waiting and anticipation. 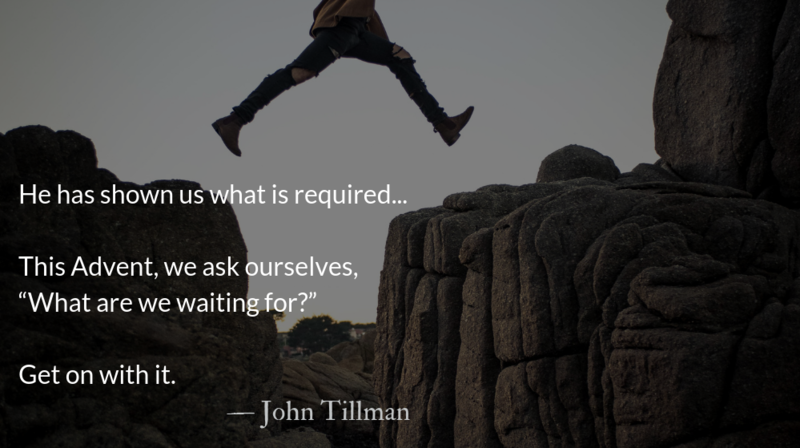 We will attempt to not just passively dream of what we would have from God, but to turn the question into a prompt to action in response to God. 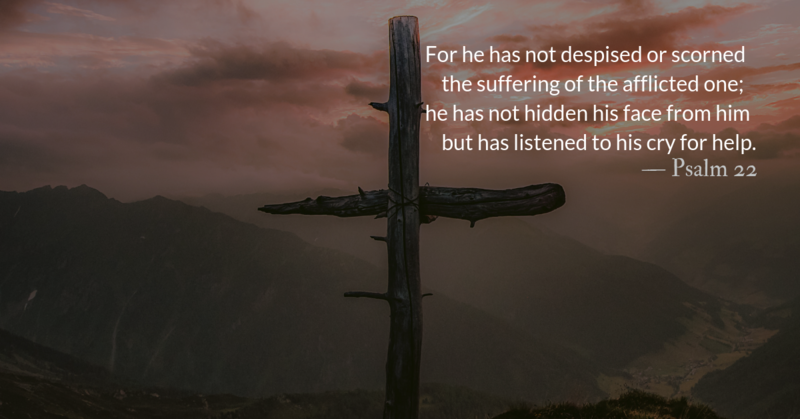 He has shown us what is required. Focusing our hearts on Christ, the hope of Advent, expands the holiday experience beyond mere merriness. In the gospel our hearts find rest from pain and hope for renewal. The story of Christ’s birth is the story of giving. Christ humbled himself. He was familiar with financial tension (his family lived at the sustenance level). He knew the pressures of vocation, and of working one job though he was designed for another—the Messiah was a carpenter for well over a decade. He gave himself to obedience, even to the point of death. He was generous to and provided support for the needs of the indigent, the widows and orphans. He bought freedom for slaves and even visited prisoners during the night, giving them alms and listening to their concerns as well as exhorting them to leave their former ways of life behind and to repent of their crimes. He was known to have carried wood on his back in the middle of the night to those that needed it for fuel and assisted at the funerals of the poor. Wenceslas did not walk under his own strength; the king was often found at night praying in the church. His gifts of service were expressions of Christ’s ultimate gift—something our service to others can bring to life this holiday season.